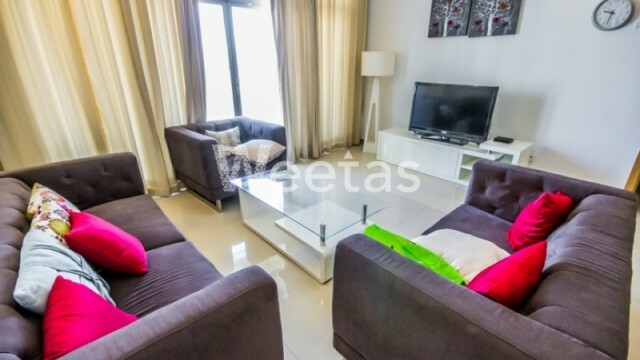 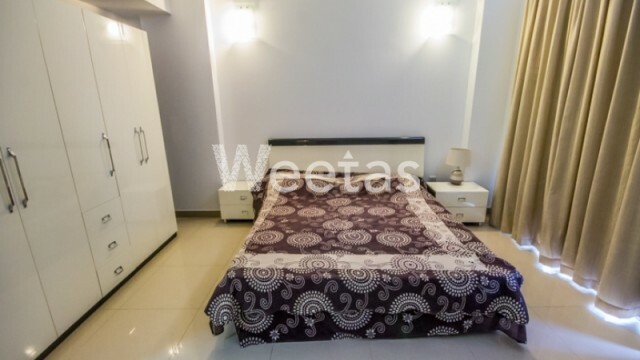 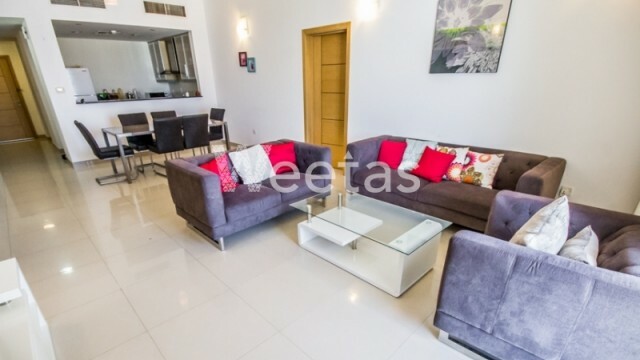 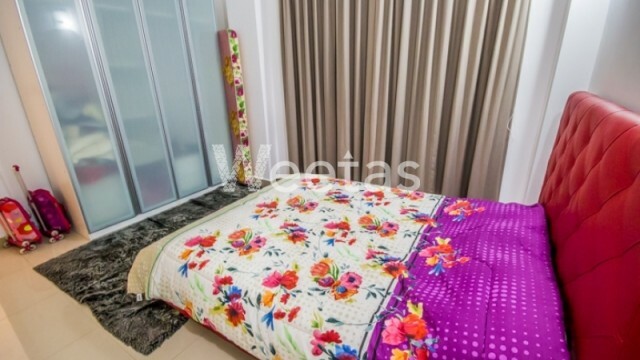 Nice apartment if you are looking for upscale living currently available with Weetas Real Estate. 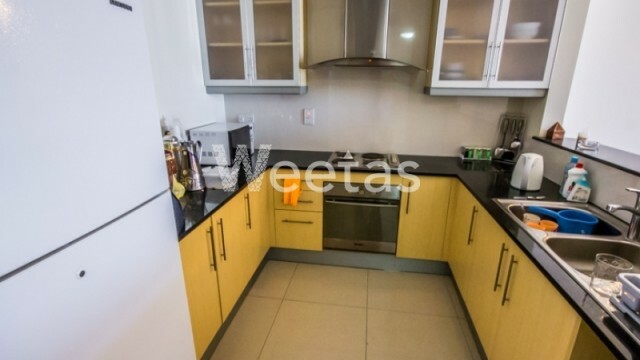 The apartment comprises 2 bedrooms, 3 bathrooms, and kitchen. 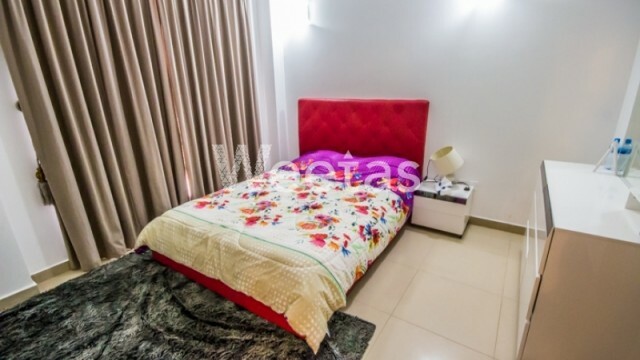 It's accessible to a set of amenities including swimming pool, sauna, steam bath, and fitness gym. 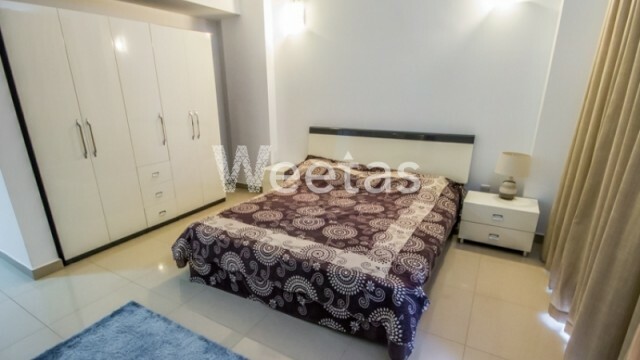 The rental price is BHD 650 per month.